This year brought many moments and stories worth celebrating. We were honored to share these moments with you. As we reflected on 2017, we wondered what stories had the most impact on you. Here are the top 5! You celebrated with us by reading about our staff members who celebrated 5-25 years of service at Ohio’s Hospice of Dayton! 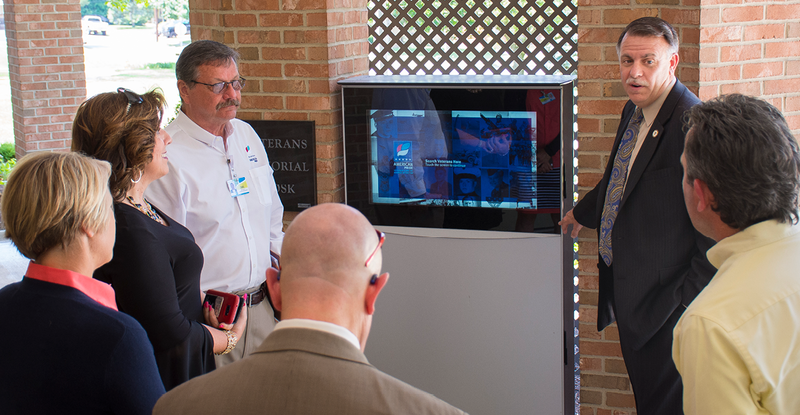 Find a refresher about how we honored them here. The young Karlee Plozay honored her great-grandfather by gathering some of her close pals for her birthday. 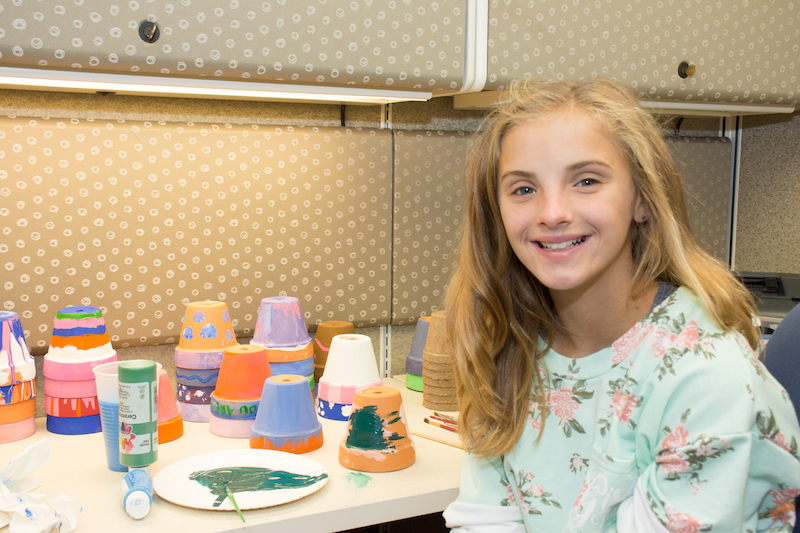 Together they painted enough memory flower pots to brighten almost 1,000 lives. 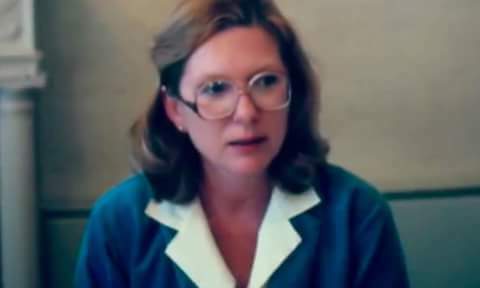 Get the full story here. 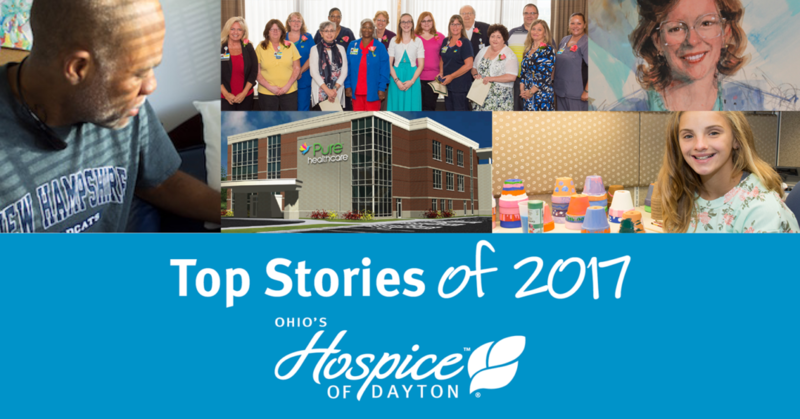 2018 will mark 40 years of Ohio’s Hospice of Dayton serving the Greater Dayton community – 40 years of rich history that many of you were inspired to learn about. Here’s our full story. 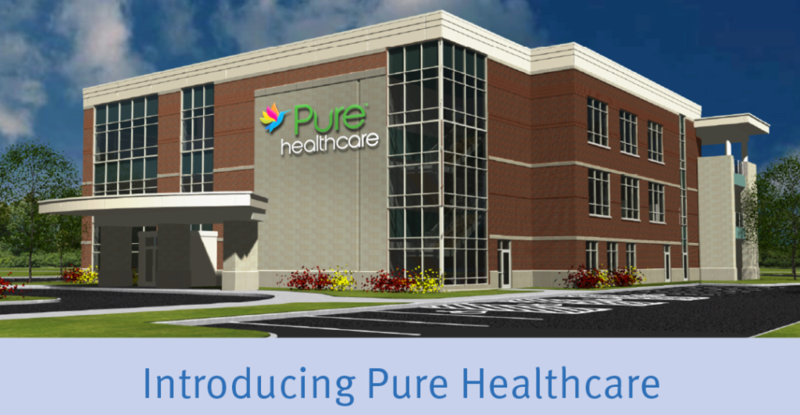 When we announced the launch of Pure Healthcare. This new facility is of a kind in not only Dayton but across the U.S. Read more here. 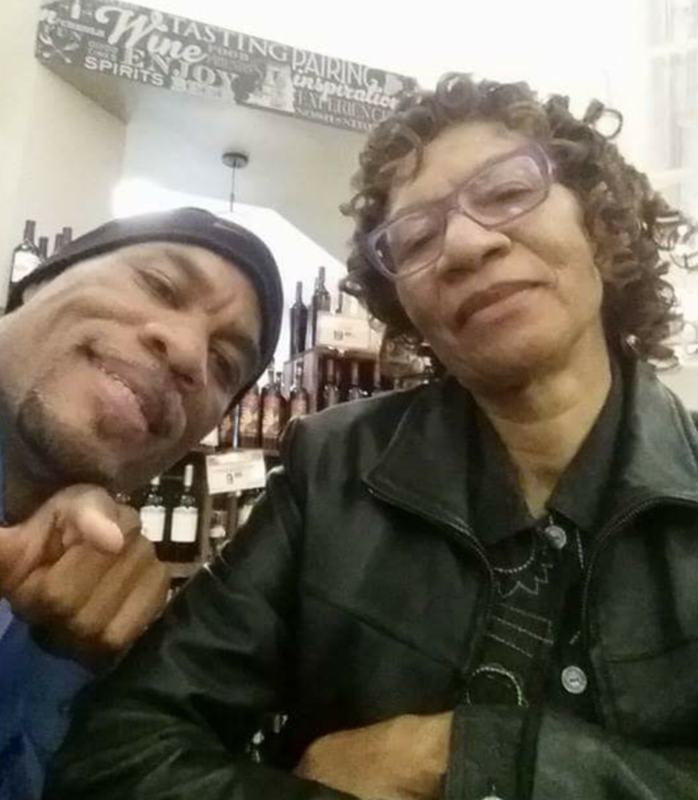 A son opened up about his care journey for his mother. His story moved our followers on social media. He shares his story here.